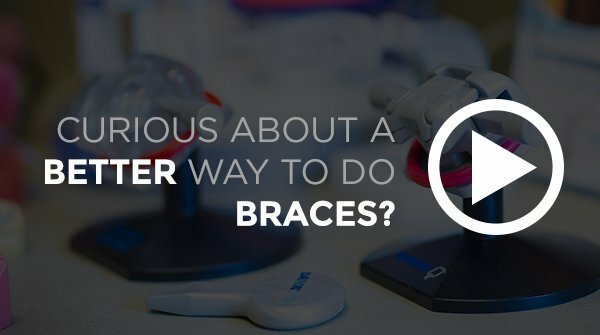 Most patients hate getting impressions for braces. We totally understand. 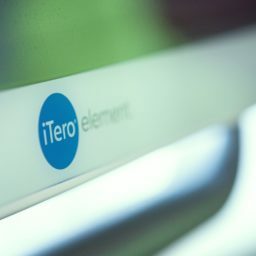 That's why we are fans of iTero! 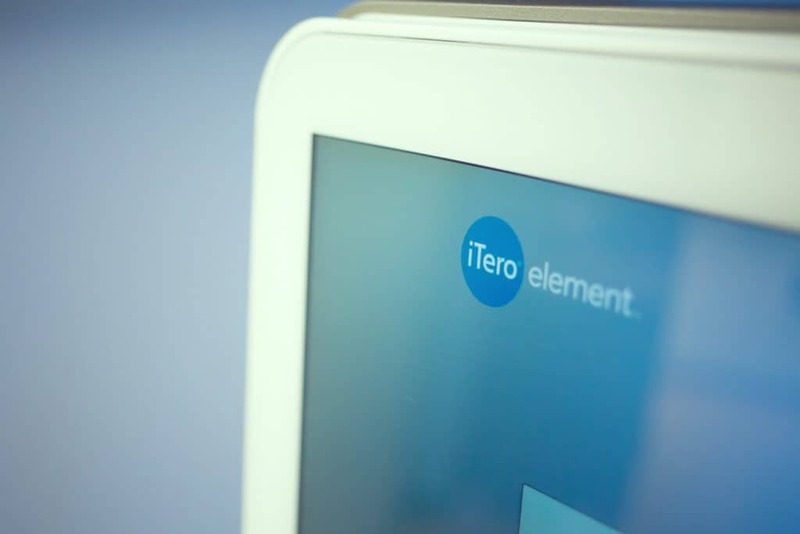 iTero® Element™ Scanner takes a digital impression of your teeth and gums for more comfortable orthodontic treatment that can even make your experience more comfortable. 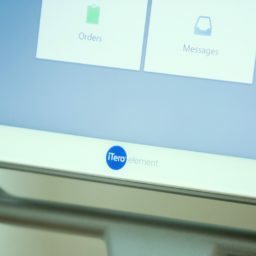 iTero offers fast and precise digital scans for your braces treatment. 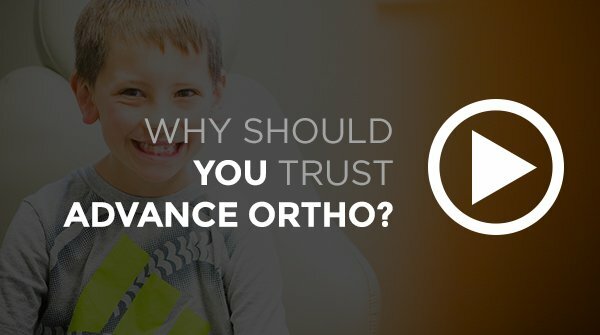 At Advance Orthodontics, we take your braces’ experience seriously. 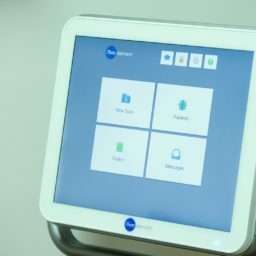 We are passionate about offering technology options that makes your treatment better than you could have imagined. 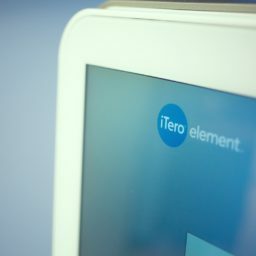 Using iTero allows us to take advantage of precision 3D scanning, quicker results, and offer impression free treatment. 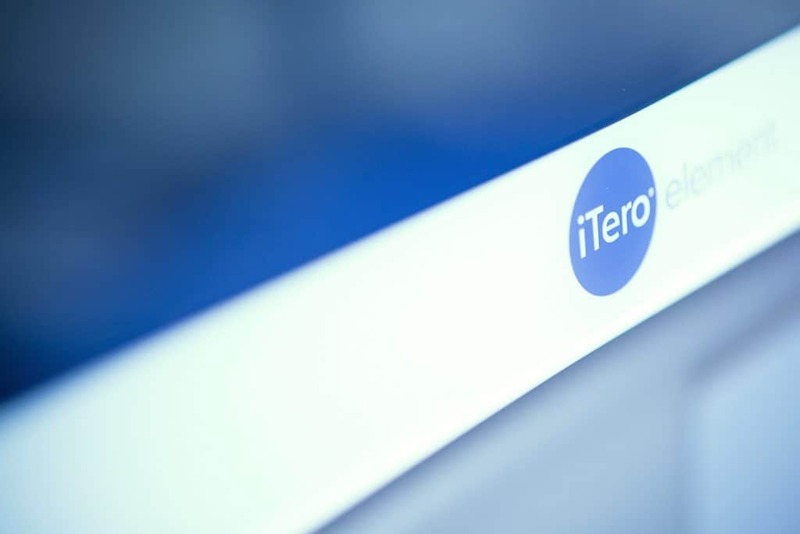 iTero helps us generate a 3D model of your mouth that can be used with your treatment. 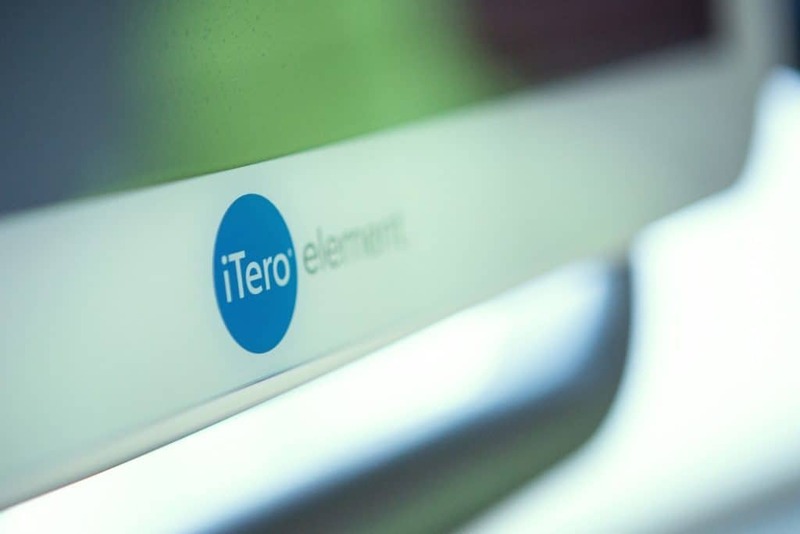 iTero gives us the tools to improve braces’ treatment without impressions! enhances the treatment plan created for you. 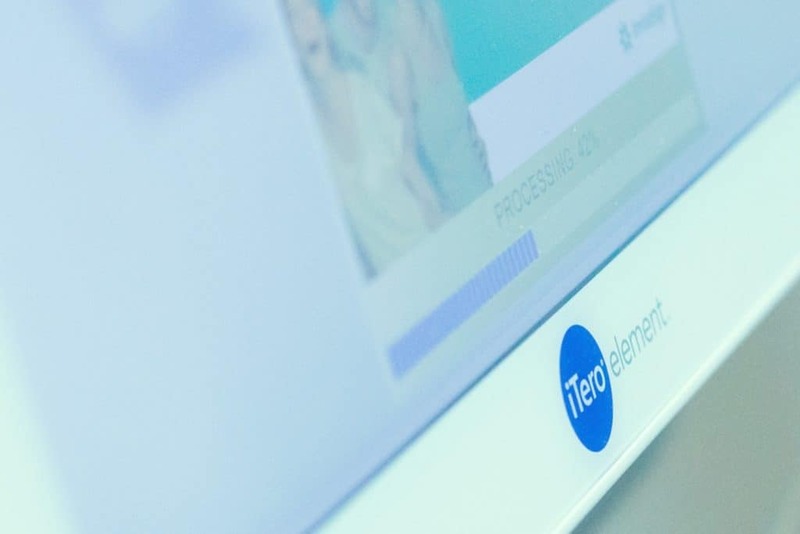 Advance Orthodontics offers the iTero 3D Scanner because we believe in it. 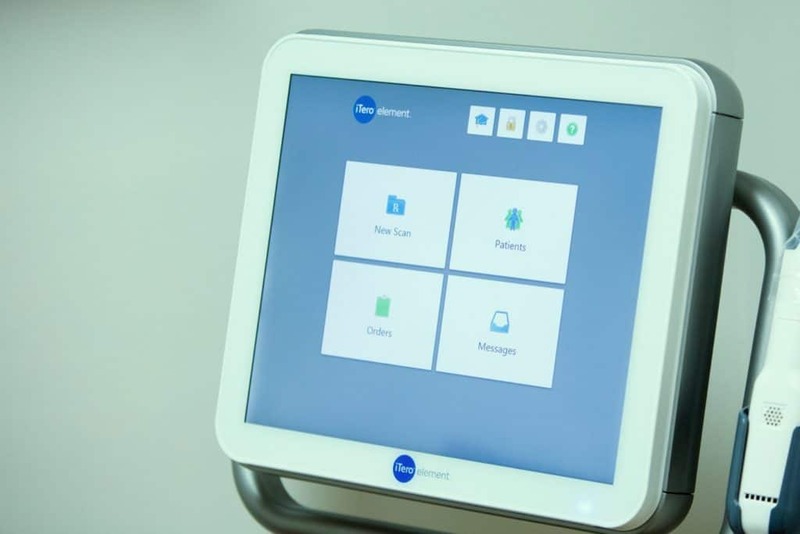 Investing in technology that passes a better experience on to our patients is what is really important. 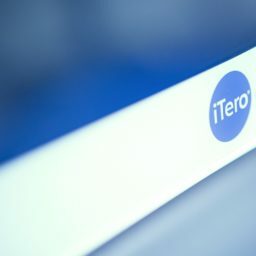 The iTero Intraoral Scanner is synonymous with high precision. Even under the best of conditions, traditional impressions are still uncomfortable, occasionally unreliable and unpleasant tasting. 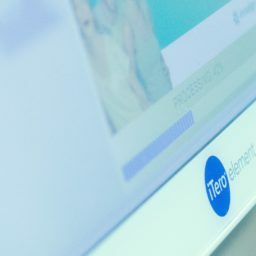 That’s why at Advance Orthodontics we utilize the full digital impressions made with the revolutionary iTero® Element™ Scanner. 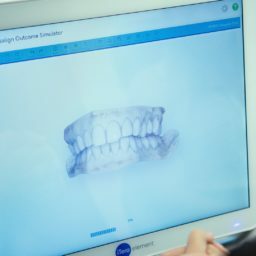 Not only is a digital impression more comfortable, it allows us to make a more precise impression. 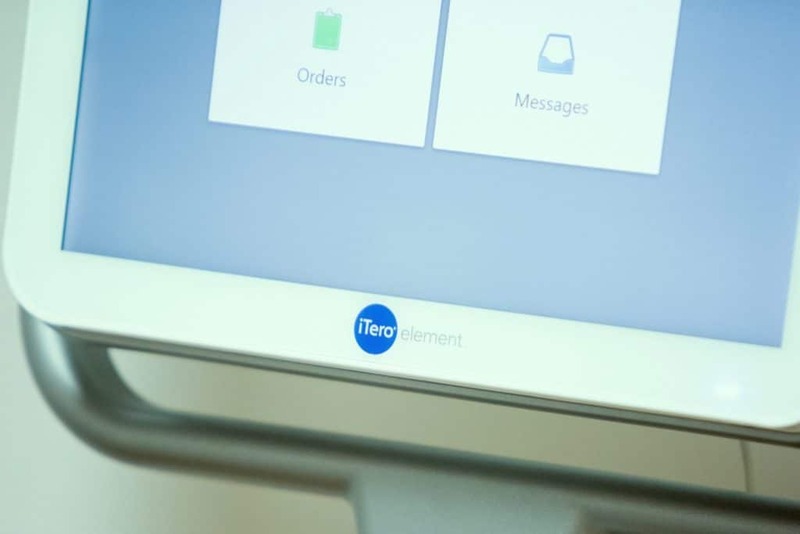 The iTero scanner takes a precise digital impression of your teeth and gums. 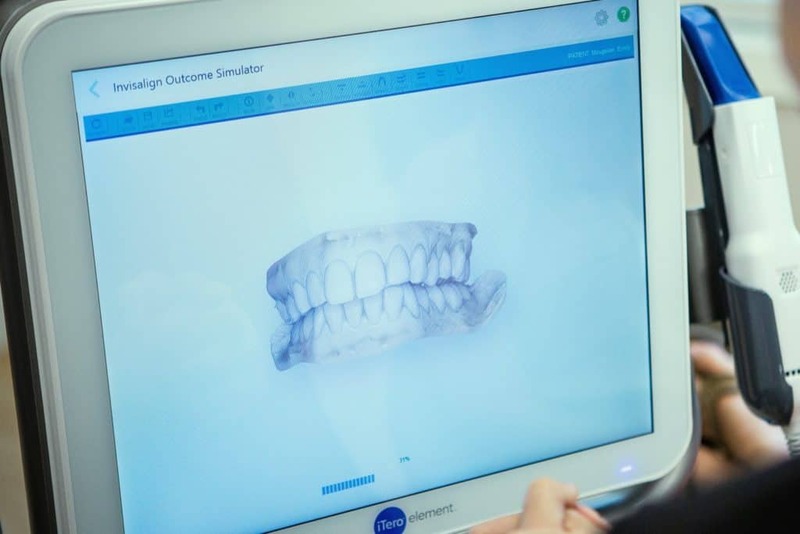 Once the scan is complete, we will then have a 3D model of your mouth that can be used with your braces treatment. 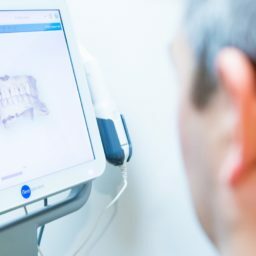 It has the added benefit of being able to show you what your new smile might look like.